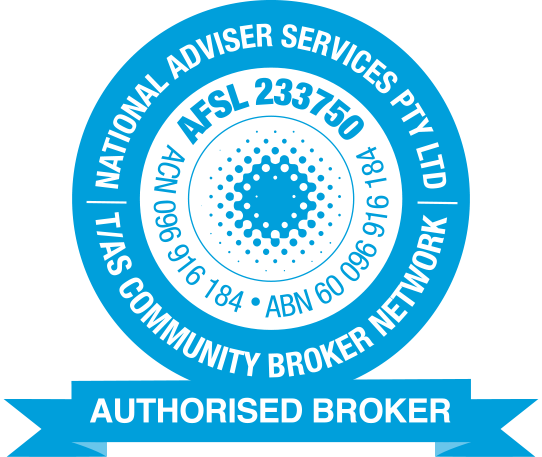 Insurance to meet the professional selling plan requirements & to protect you from suspension & lost or damaged packages. 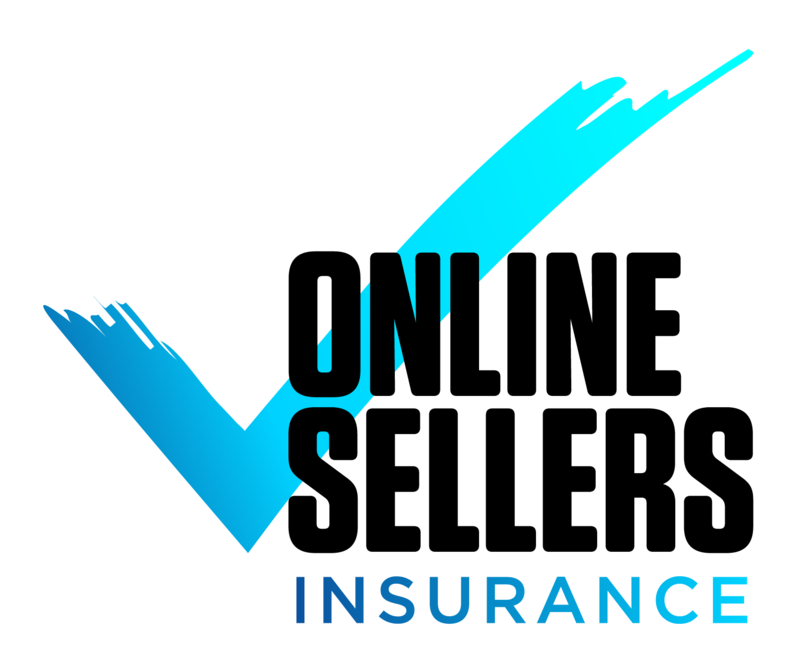 Online Sellers Insurances offer general liability insurance, product liability insurance, suspension insurance and shipping and cargo insurance. Covering yourself with insurance will give you legal protection if you are the subject of a claim. An as online seller, your business faces liabilities every day and the only way to protect your assets is to have adequate business liability insurance. The Amazon General Liability Insurance covers claims consisting of property damage, physical injury or bodily injury. In addition, this insurance also covers the cost to defend or settle claims, even if the claims are fraudulent. The insurance policy is designed specifically for Amazon sellers to meet the professional selling plan requirements by Amazon.com. Product liability insurance protects your business from claims related to the manufacture or sale of product/goods to the public. It covers the manufacturer’s or sellers’ liability for injuries or losses to the buyer, user or bystanders caused by a defect or malfunction of the product, and, in some instance, a defective design or failure to warn. The Amazon Sellers Suspension Insurance policy is tailored to cover a merchant in the instance of an account suspension. Any person or company who is selling goods or services online with Amazon should always protect themselves in the unfortunate event that you Amazon account is suspended. Amazon Shipping & Cargo Insurance protects your shipments against any damage or loss that occurs during transit. As Amazon places full responsibility on the sellers until the purchased item is deliver the buyer, it is greatly important that you have this insurance in place to cover any loss, stolen or damaged items.